Key features of ProMinent peristaltic pumps are their simple operating principle and compact, robust design. 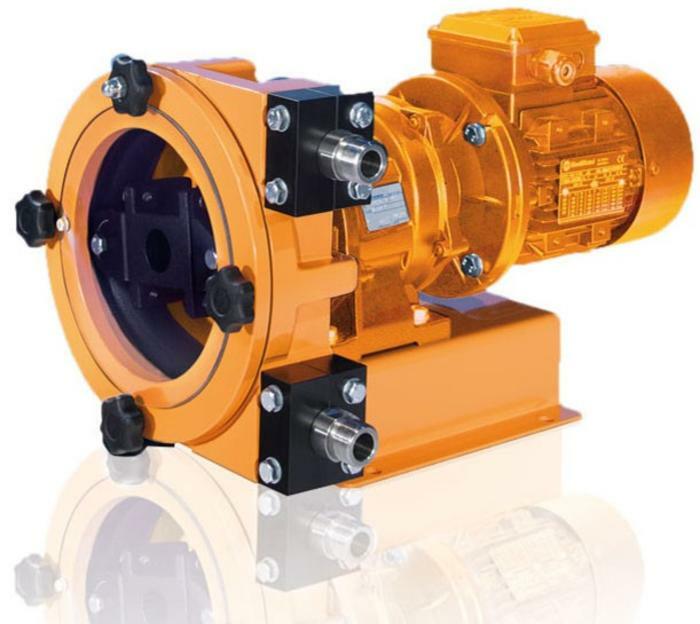 With a large pump capacity of 0.4 - 15,000 l/h and a wide range of different hose materials, these pumps are perfect for the unproblematic application in laboratories and in industry. The peristaltic pumps are self-priming and operate without seals and valves. 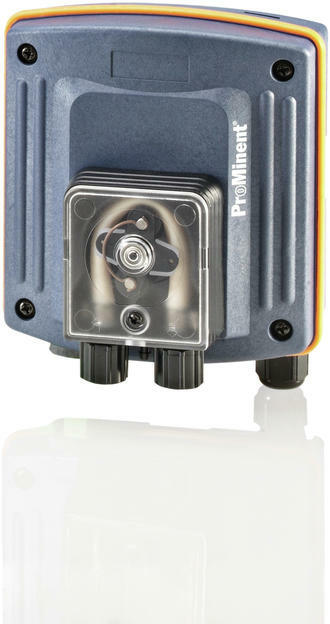 Peristaltic pumps have the advantage of gentle pumping and dry priming. They are capable of pumping paste-like media and media containing solids as well as viscose, abrasive, corrosive or gaseous media. Due to the low-impact nature of their design, they can even pump products sensitive to shearing without problem.